Deep in the jungles of Southeast Asia, a terrorist organization has stolen materials to create a dangerous chemical bomb. 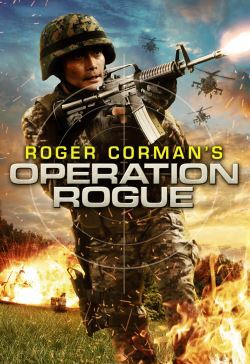 It is up to Captain Max Randall and his team of Marines to stop them. But when Randall's team kills the terrorist leader's son, the group responds by kidnapping General Wallace's daughter. It is up to Randall to save her and stop the terrorist attack.